You also make $500 for referring them. We use our money to help everyone! Local businesses can give their clients a $500 discount voucher to buy this home. 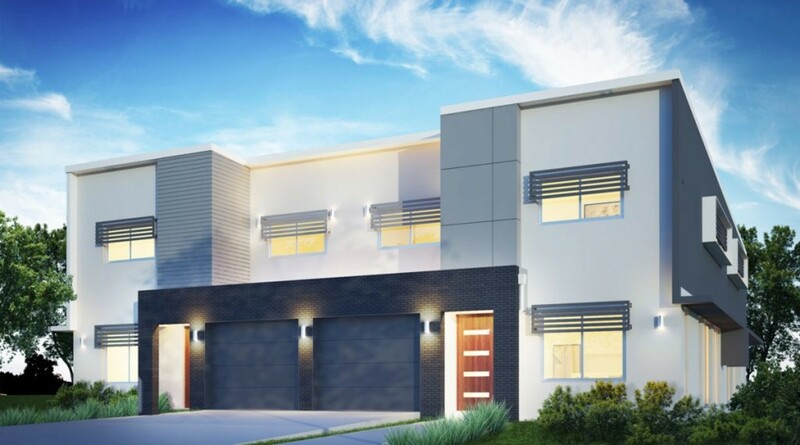 Menser Views is a contemporary, new townhouse development set amongst the fast growing South Brisbane suburb of Calamvale, situated within the Brisbane LGA Region. This popular community is only approximately 30 minutes from the Brisbane Central Business District and 45 minutes from the beautiful Gold Coast. 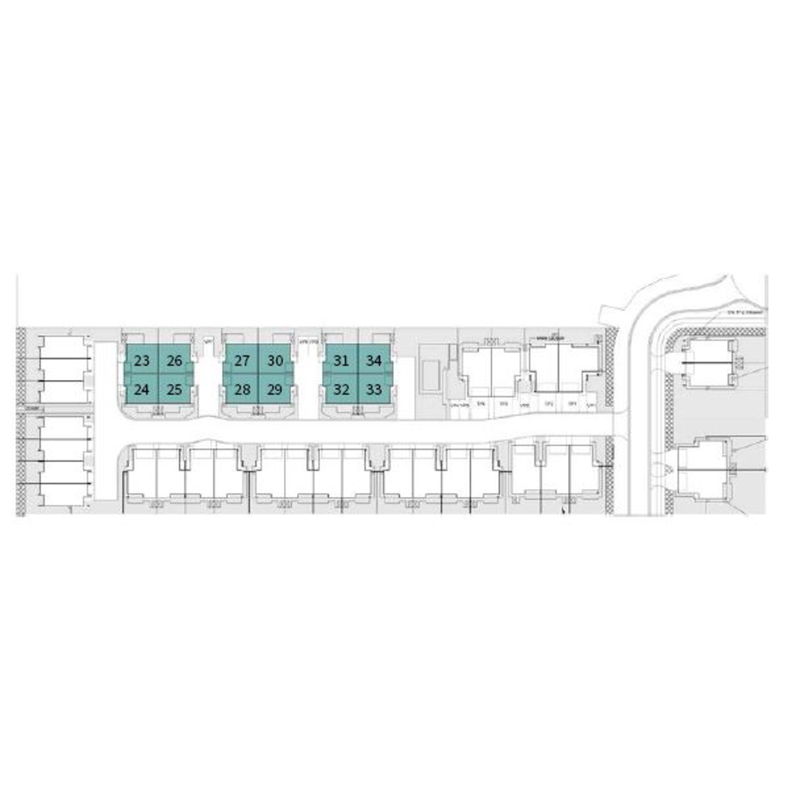 These townhouses are all 3 bedroom, 2 bathroom with an additional toilet downstairs and your choice of a 1 or 2 car garage. Also complimented by private courtyards, Menser Views has onsite management, a swimming pool and community recreational spaces. Menser Views offers an open plan living and dining area, modern kitchen with stone benches and spacious carpeted bedrooms with built-in robes. Each townhouse also offers split system air-conditioning to the living area and ceiling fans through all bedrooms, contemporary bathrooms and study nooks to some floorplans. Expected rental return is $410 - $430 per week. Please see below for more property features. No video available for this listing. Building good quality, affordable homes has been a Heran family tradition for three generations. In more recent times, Heran has risen quickly to become one of the top privately owned residential builders/developers in Queensland. The Heran’s have evolved the family business to now offer a wide range of townhomes, homes and apartments all over Queensland and in 2013 expanded their operations interstate. The Heran difference: The directors (and the company’s namesake) remain involved in the day to day operation of all components of the development cycle, ensuring the strong values of the company always remain intact through the entire process. Heran are the developer and builder - they do not build on other people’s land nor do they on-sell vacant land. The first step of Heran’s development process is to vision a brand new, sustainable and vibrant community; it is then that they find the land, develop it, build on it and sell the end product. They take responsibility for the entire development, not just half of it. Heran does not use bank finance or rely on buyers to complete their projects for them. Buyers can take confidence in knowing that aside from the weather, there are no external factors that may inhibit the delivery of their purchase. With Heran being HIA and Masters Builders accredited, buyers can also be confident in the knowledge that their new purchase is being built to exceed Australian Standards. Housing Heroes donate $250.00 (Two Hundred & Fifty Dollars ) from every settled sale to registered charity. RSPCA provide invaluable services for the protection & rehabilitation of "at-risk" animals. Guess what it sells for and WIN! ANYONE can have a guess. gift voucher to spend at their favourite business. *Must be within $500 of the actual selling price. Only 1 person can win (drawn from a hat if required). Go Back I'll Guess it..